Whether it’s for social connecting, self-expression, or keeping up with what’s popular, mobile video usage is at an all-time high globally, with no sign of slowing down. According to Facebook IQ, daily watch time for Facebook Live broadcasts has quadrupled within the last year, with Instagram video views increasing by 80%. 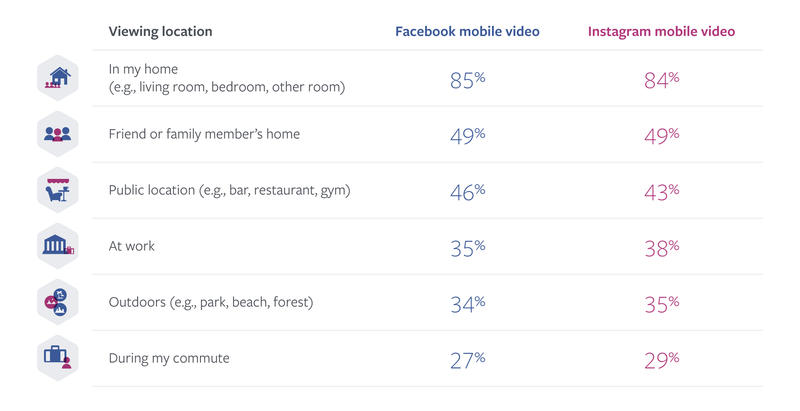 Additionally, a Facebook-commissioned study by Lieberman Research Worldwide surveyed U.S. and Canadian users, 45% of which said that they will continue to watch videos on mobile devices in the future. 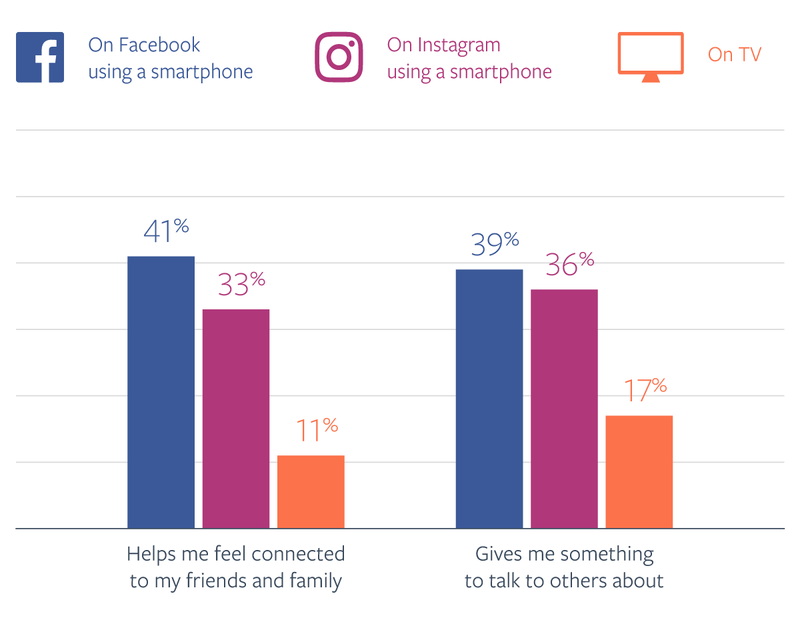 Furthermore, Facebook theorizes that simply having access to mobile video on a personal device instills a “stronger emotional connection” for users. Users should be able to easily understand your video’s message from wherever they may be, whenever they want. What will strike people enough to trigger viral conversations? Consider popular trends and strategies other successful videos contained. 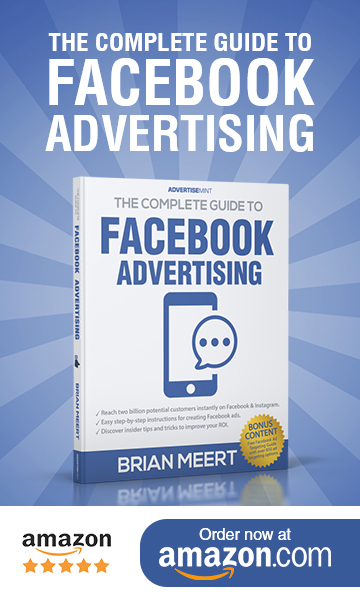 Use audience targeting options Facebook and Instagram offer to determine what content will be most relevant to the interests of your unique audience. The increase of mobile video usage is, in essence, due to the shared enjoyment of online visual experiences. A marketer’s success is all a matter of getting on board for the ride. 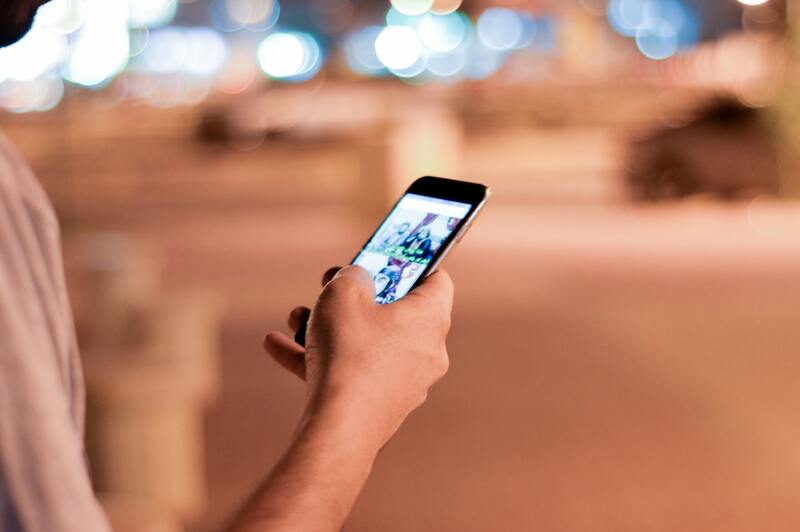 How has your business used mobile video successfully? Share your success stories in the comments section below.